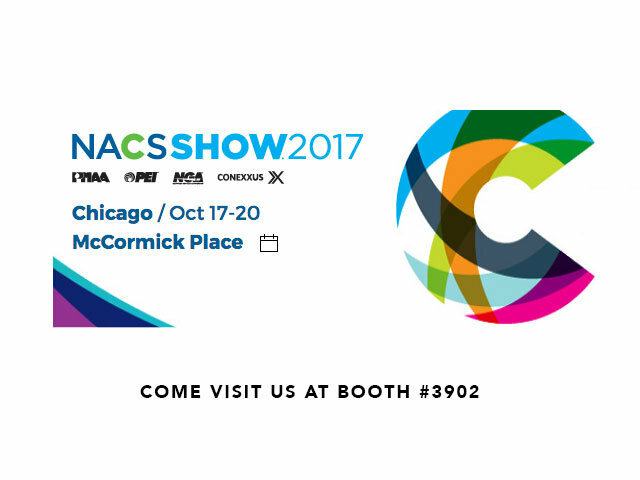 What is the NACS Show? An annual event for the convenience and fuel retail industry, the NACS Show draws over 23,500 professionals from around the world. Network and connect with industry peers and experts, and explore thousands of products to help fuel your business, all under one roof. Learn how to increase sales, attract customers, build your brand and improve your bottom line. Thousands of convenience and fuel retailers gather to see what’s new in products and services and learn from the industry’s best. The convenience and fuel retail industry is constantly evolving. The show is a one-stop-shop for everything you need to operate a successful business and stay ahead of the game. This year’s show will be held from October 17th to 20th at McCormick Place in Chicago at 2301 S Lake Shore Drive. Fuel you mind with the vast educational line up, or browse what’s new in the industry at the show expo. What can I do when I’m there? Get to know your peers in the industry. Meet up with other retailers and discuss challenges, successes, strategies and more. Learn and grow from over 55 informative education sessions that cover everything from building star employees to brand strategy and market analysis. Check out the comprehensive list of interesting session offerings. For the tech-minded attendees in the bunch, Tech Edge helps companies and their IT departments stay ahead of the curve. Gain insight from dozens of seasoned industry speakers. Explore the Cool New Products Preview Room for the latest and greatest innovations in design, technology, health and wellness, green initiatives and more. Stroll the 410,000 sq. ft. expo floor where over 1,200 companies showcase thousands of products and services. Need to book a hotel, want to read up on the presenters or get the lay of the land before you attend? Check out everything you need for a successful visit here. Do you have the right chemistry? Questions to ask your chemical supplier now!